Accueuil - Site Jimdo de oavs! 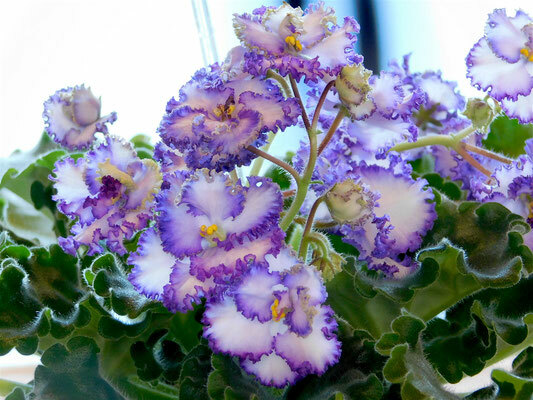 The Ottawa African Violet Society meetings are held on the first Sunday of each month between September and April, Social time: 1:30 - 2:00pm, meeting 2:00pm to 4:00pm, at the McNabb Community Centre, 180 Percy Street, Ottawa. 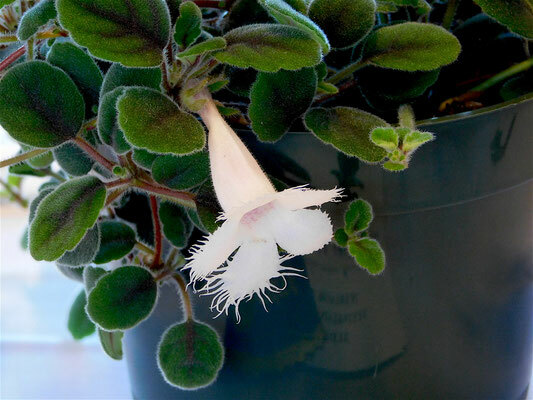 We are a non–profit society who shares information and growing techniques on African violets and Gesneriads with all levels of experience. Hope to see you all at our sale ! Next Meeting, APRIL 28, 1:30PM, Plant Sale. Welcome to everyone! 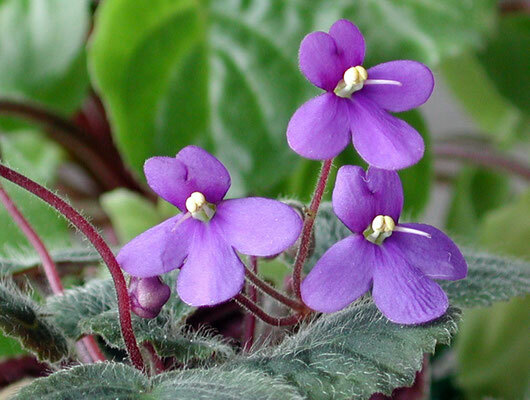 The agenda of events of the Ottawa African Violet Society for our meetings may be subject to change. Please consult our website to be informed of any changes. COPYRIGHT © All photographs in this Site are subject to Copyright. Please do not use without permission. Thank you. Toutes les photos et illustrations présentées sur ce site sont protégées par le droit d'auteur. S.V.P. ne pas utiliser sans permission. Merci.